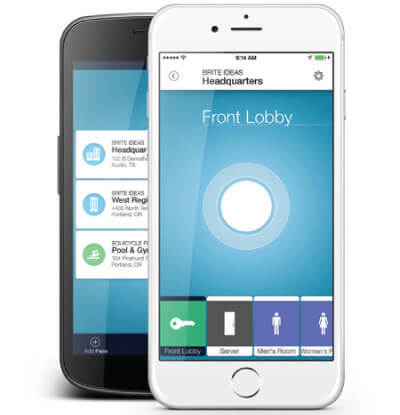 Vyanet has the new technology to bring you remote access control systems or on-sight badge, card, and key fob access control. Our experienced staff will help determine what the best system is for your needs and budget. Contact us today at 800.489.2638 today for a free consultation and quote! Access control systems help you operate your business better. As a business owner, you work very hard at making your business successful. In speaking with many small business owners, they don’t want the hassle of distributing keys to their employees. Keys get lost and are duplicated without authorization. There is little control over who has access to your business – and when. That is why Vyanet offers a perfect solution for a small business owner; we offer affordable access control solutions that are installed as a single door stand-alone solution or as part of a larger more flexible system which is controlled by software. Either system type allows you to grant access to employees, vendors, etc., in certain areas, at certain times, and on certain days. You are in control with notifications, alerts, and analytics that allow you to reduce the risk for your business. Vyanet’s network security solutions can integrate intrusion, fire, and access control into a single, effective system that is scaled and configured precisely to your needs. Our integrated approach enables you to arm and disarm your system; lock or unlock access-control doors; add or delete system users or change their access rights; change schedules and holiday dates, and run reports for analysis and evaluation. You can manage the system onsite or from any internet-connected computer. 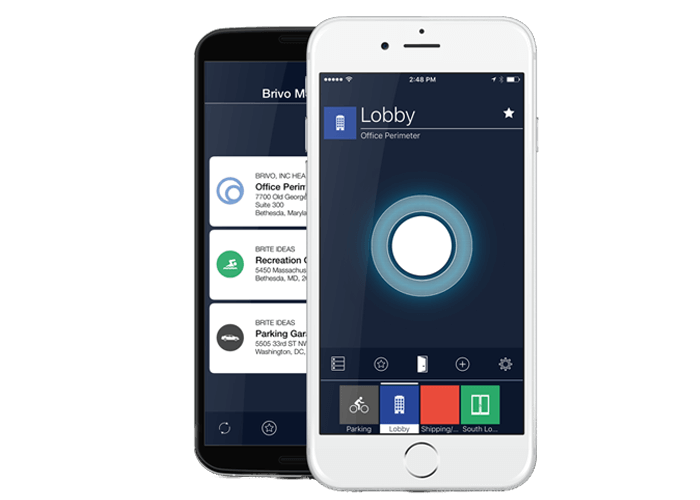 Reduce your reliance on keyed locks and instead create an intelligent card- or fob-based system that grants access to selected individuals, and only on specified days and times. Vyanet has many card and key fob access control systems to choose from. Just contact a consultant, and we will get started on your quote. Photo ID Badges: Improve the security and professional environment of your office with photo identification badges. Most card access credentials can be embossed with your employee’s photo alongside the company logo. This helps to quickly identify visitors or unauthorized people on your premises. Photo ID badges also are used as access cards for your access control system. 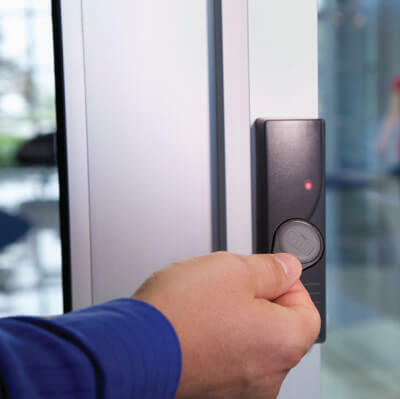 Contact one of our security professionals with any questions you might have about access control systems. Or Have a Consultant Contact You!